Sh!t Theatre's DollyWould. Photography by Field and McGlynn. You should know by now that I love going to the theatre and love seeing both old favourites and taking a chance on something new. The latter is why I’ve said yes to going to see something that I know very little about, other than the fact that it sounds and looks pretty bonkers. 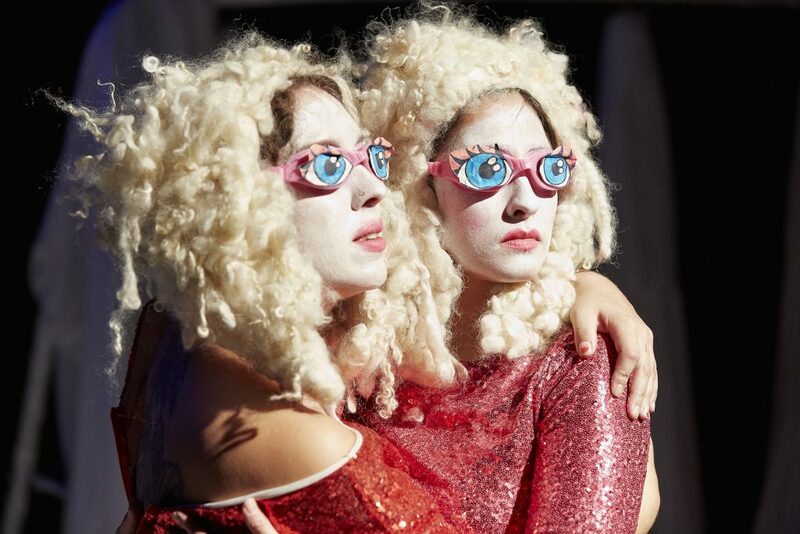 I love going to the Edinburgh Festival Fringe (I love Edinburgh in general – it’s the only place that could tempt me to move away from Leeds) and am going to have faith that as Sh!t Theatre have previously won a Fringe First award, they must know what they’re doing. 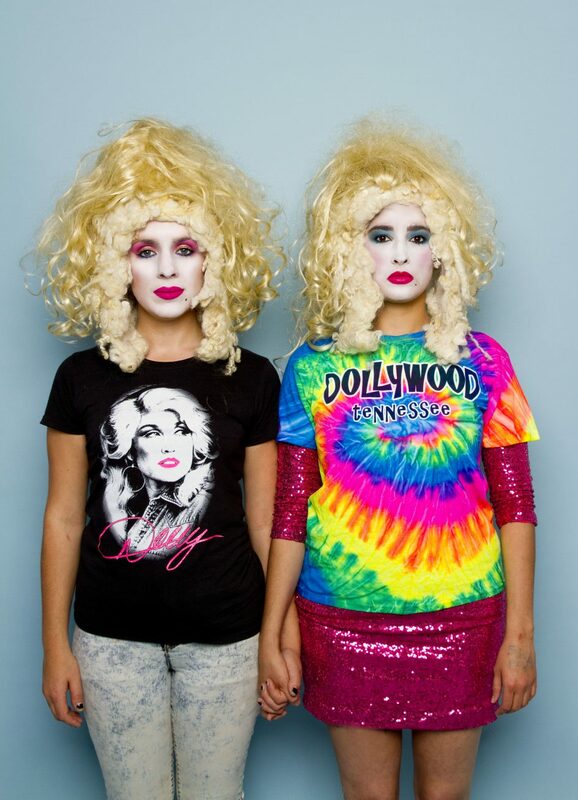 DollyWould is on at Live Art Bistro on Friday 11 and Saturday 12 May 2018. You can buy tickets here. I think it will be a very weird and fun night!